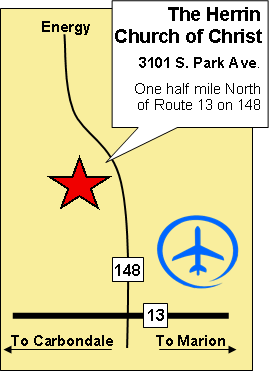 We're located on the west side of Highway 148 just 1/2 mile north of US 13, near the Williamson Country Airport. We hessitate to say, "You can't miss it," but really, you can't miss it! 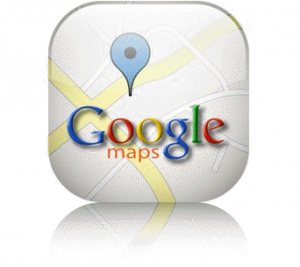 For a larger map and directions from your location, click on the goolemaps icon.